*includes DVD with live video footage and short documentary! 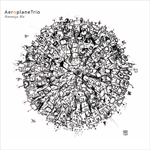 Naranja Ha is the first commercial release by the Aeroplane Trio, and represents over eight years of music making. The double-disc package contains the CD "Naranja Ha", a full-length studio recording that documents the trio's diverse blend of original composition and free improvisation. In addition, there's also a DVD featuring a full-length concert video,"Live at Ironworks", and a mini-documentary, "Getting to Naranja Ha", detailing the Aeroplane Trio's creative process through interviews, as well as concert, rehearsal and studio footage. Aeroplane Trio use a conventional acoustic jazz setting as a platform for their improvisations and compositions. Twisting and contorting their instruments, nothing is sacred in creating the trio's unique sound. JP Carter (trumpet/cornet), Russell Sholberg (bass/saw) and Skye Brooks (drums/percussion) have found a common sensibility; they make music both delicate and combustible, strange and beautiful. 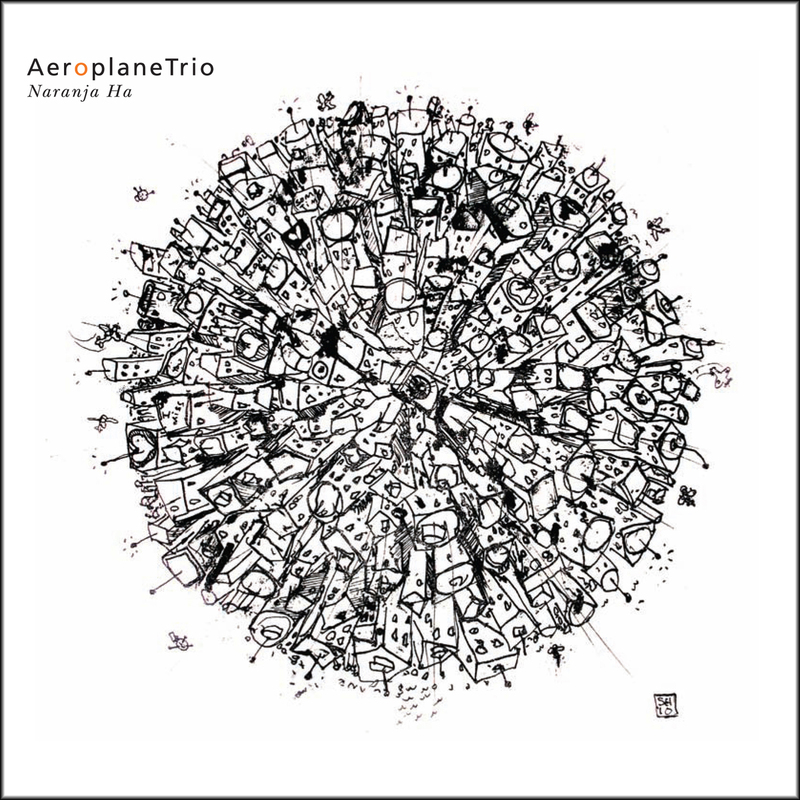 The Aeroplane Trio was formed in 2001 out of the late night "Aeroplane" improvisation sessions at the Sugar Refinery in Vancouver during a time of great experimental music activity on the West Coast music scene. Each member of the Aeroplane Trio has been championing original creative music for more than a decade, both as leaders and as sidemen. Some of the other groups that they also perform with include the Tony Wilson 6tet, Inhabitants, Fond of Tigers, and the NOW Orchestra. The Aeroplane Trio is a link, even a cornerstone in some instances, to Vancouvers creative music community. The trio has performed for several years at the Vancouver International Jazz Festival. Highlights from these performances include a double-bill with Dave Douglas' Mountain Passages and a collaboration with European improviser Wolfgang Fuchs. In addition to this, the trio has been featured in the New Orchestra Workshop's "Live at the Cellar" music series and Coastal Jazz and Blues' Winterruption festival. "The trio display masterful songwriting, sonic meditations and straight out grooving." - Exclaim!